Residents of the Sunshine Coast beachside suburbs of Marcoola, Twin Waters, Pacific Paradise and Mudjimba – you are lucky to already be living the dream on Queensland’s glorious Sunshine Coast. But why not embellish your good fortune with a Sunshine Coast shade sail? 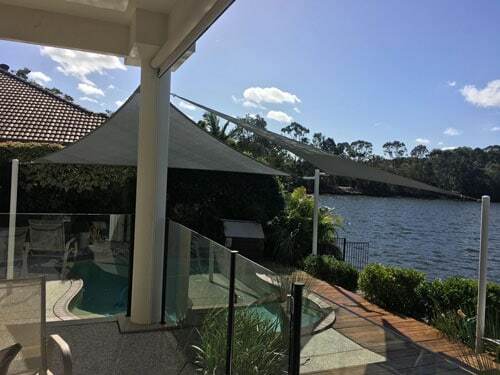 Sunshine Coast Shade Sails is a wholly locally owned and managed specialist provider of shade sail products and services, based right here on the Sunshine Coast. We are locals who are committed to the Sunshine Coast lifestyle and communities. We understand the climate conditions that shade sails are designed to protect. And we understand how to make sure your shade sail weathers well in the sometimes harsh Queensland elements. You might want a custom-designed sail to perfectly fit your unique space. Or maybe one of our standard sails would be just right for you. Either way, you are in the right place with Sunshine Coast Shade Sails for Marcoola, Twin Waters, Pacific Paradise and Mudjimba. We offer a very wide range of waterproof and standard fabrics, plus a wide choice of fabric weights and levels of UV protection. You can’t go past our range of designer colours to choose from, either. We will come to your property for a free measure and quote plus advice about our standard and custom sails, so why delay? Contact us today. Are you a tradie or a home handyman or handywoman in Marcoola, Twin Waters, Pacific Paradise and Mudjimba? 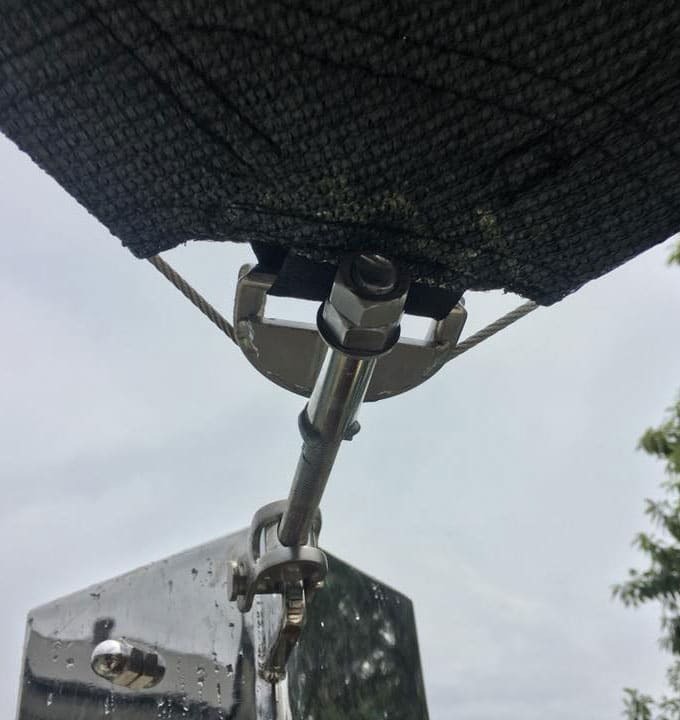 You will love our DIY support that provides you with all the materials, know-how and tips and tricks to successfully install and maintain your Sunshine Coast Shade Sail. Just call us with your dimensions, and we will cross-check them and deliver to you within 1 to 2 weeks with all the relevant hardware. How easy is that? If on the other hand, you are time-poor or just after expert service in measuring, installation and maintenance, you will love our friendly, efficient team. 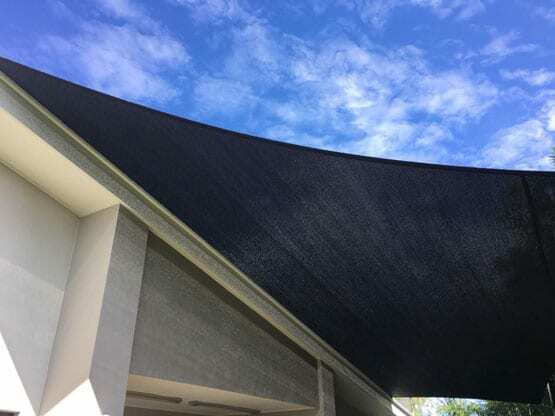 We will take all the worry out of the process and effortlessly install your perfect custom or standard Sunshine Coast Shade Sail. We will also give you all the advice you need to make sure you maximise the lifespan of your shade sail investment. We also offer a friendly repair and maintenance service. 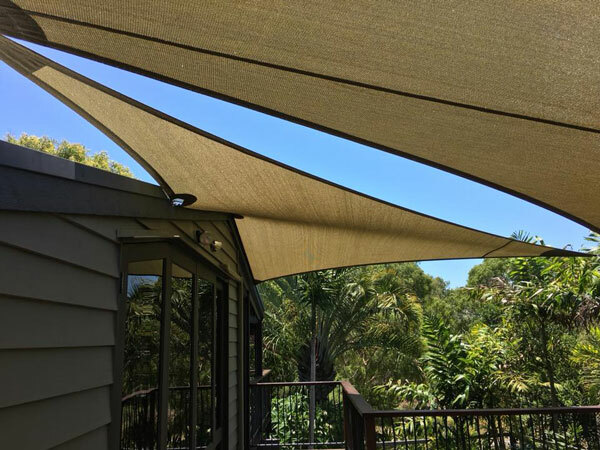 More and more residents of Marcoola, Twin Waters, Pacific Paradise and Mudjimba are turning to Sunshine Coast Shade Sails for their shade sail needs. We are so proud of the quality of our shade sails that we guarantee them for 10 years for the cloth, stitching and UV protection. Whether you are thinking about a sail for your home or for your business or community organisation, contact our team today for a free measure and quote.